The iphone X Power bank pack, made up of the wireless battery and the Crystal magnetic case, allows you to easily and quickly charge your iPhone while on the move. 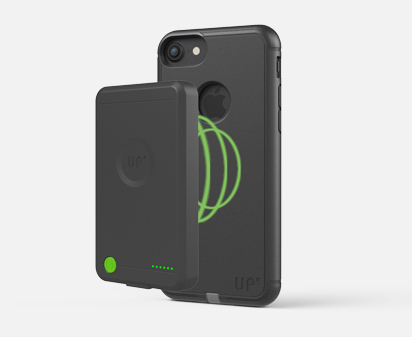 Secure the battery using the magnets on the case of your smartphone in order to extend its battery life.! 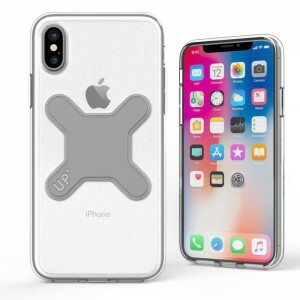 The design of the Exelium Crystal case has been developed to preserve the lines and the aesthetic of your iPhone X. 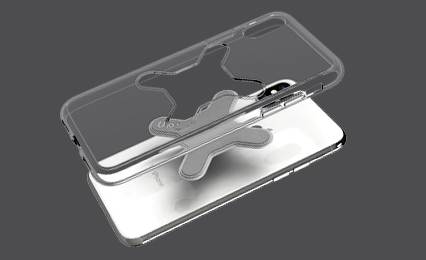 Its perfect transparency keeps the design and the original colors of your iPhone. 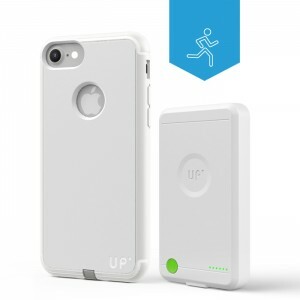 Designed in polycarbonate and TPU, it ensures a perfect protection of your iPhone and protects it against shocks and scratches, without bothering the buttons use and the functionalities of the device. 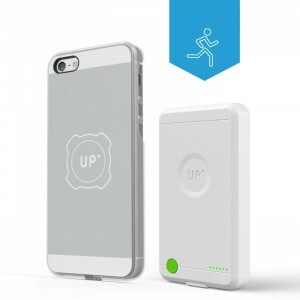 The UP' Wireless Power bank has been designed to increase the use of your smartphone, simply and without hassle. 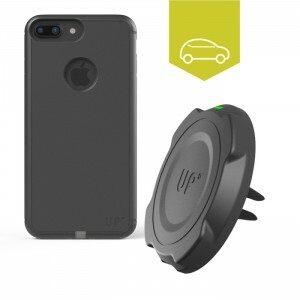 Indeed, despite its compact volume, it will double or triple the time of use of your mobile while on the move, and without worry of a connection by cable. You are totally free from your movements. 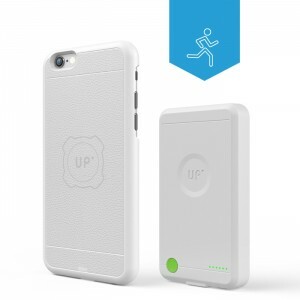 The Up 'mobile Power bank also has a USB port to allow you the traditional cable recharge if you wish. 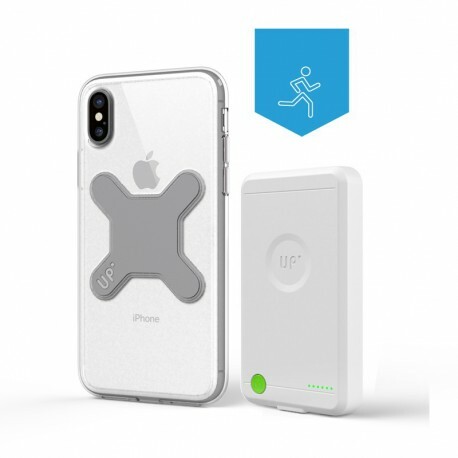 Exelium's UP' wireless charging solution gives you an optimized wireless charging experience. 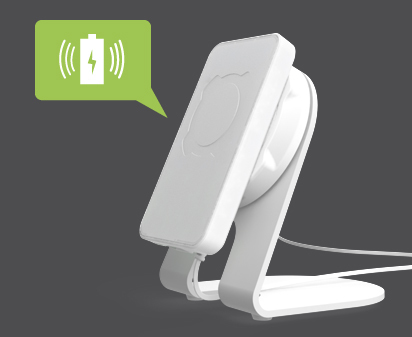 The energy is transmitted wirelessly with no cables for easy charging. 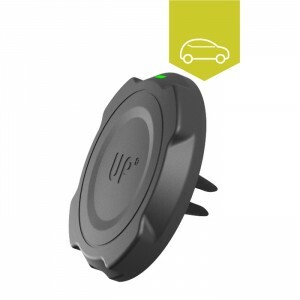 The magnetic system provides automatic connection between the transmitting and receiving parts of the induction system and allows the charge to start automatically. 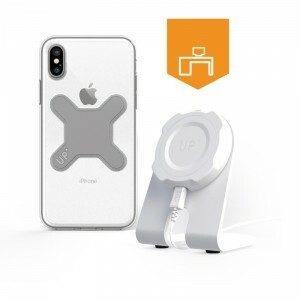 It also ensures the powerful magnetic hold on the back of your mobile for quick and easy use, without you having to mess with cables during charge. 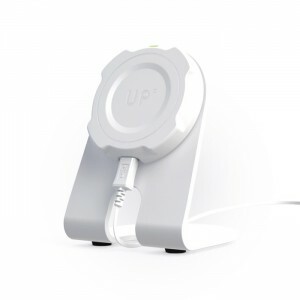 The UP 'wireless battery lets you charge your devices by induction but can also recharge with wireless technology. 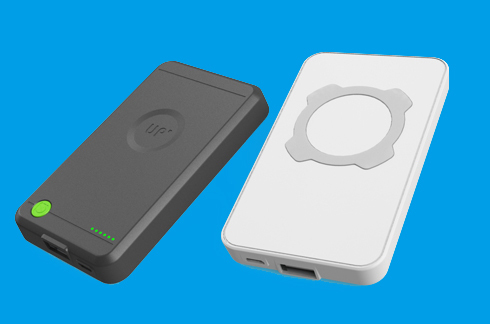 You can connect it to Exelium wireless chargers and all other standard Qi wireless chargers.